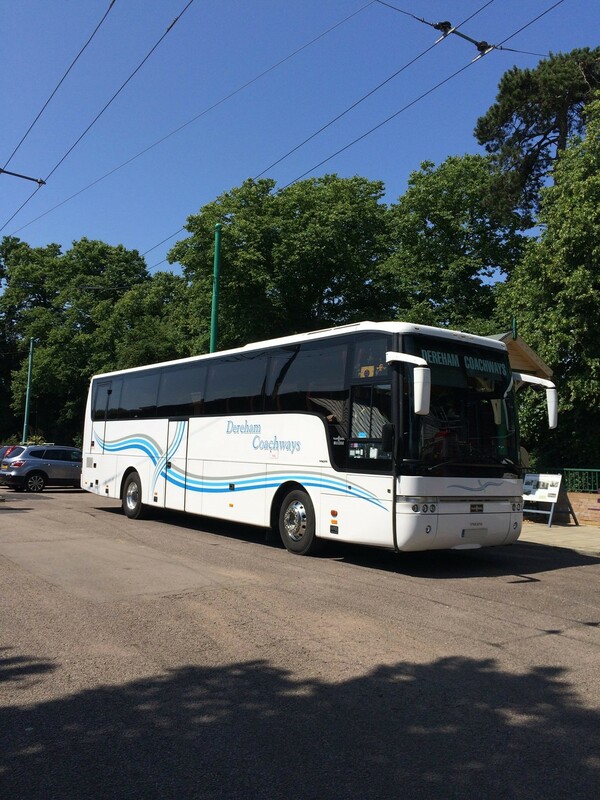 We are a family run private coach hire company situated in the centre of Norfolk Established in 1969. We offer high quality coach hire for corporate outings, local clubs, groups, schools, airport transfers, UK short breaks and tours. Most of our fleet consists of Volvos which are renowned for their safety and comfort. We run coaches ranging from 49 executive to 57 standard seats. All are equipped with seat belts and air conditioning. 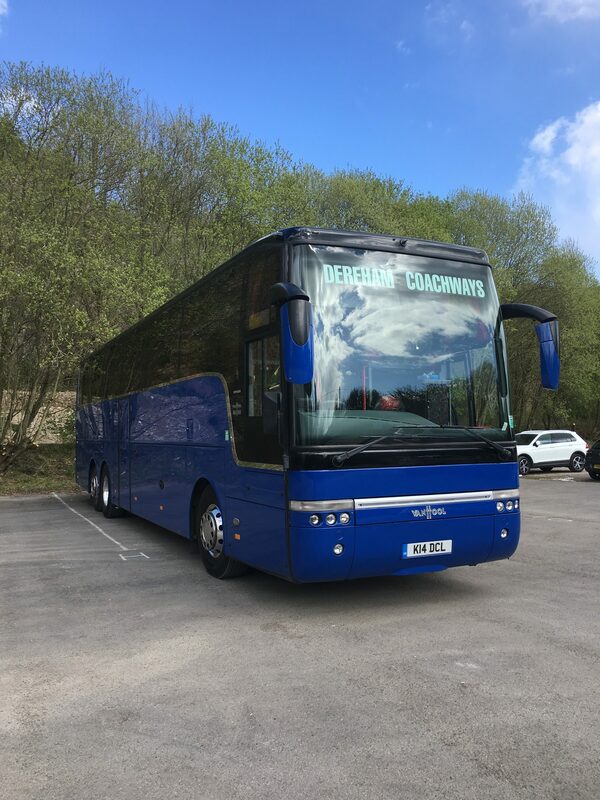 We pride ourselves in having clean onsite maintained coaches and helpful friendly reliable drivers to make your journey safe relaxing and memorable. All our drivers are DBS checked, have updated CPC certificates and a good knowledge of travel on UK roads. For a competetive quote, please contact Stuart on 01362 692202 or derehamcoachways@btconnect.com . 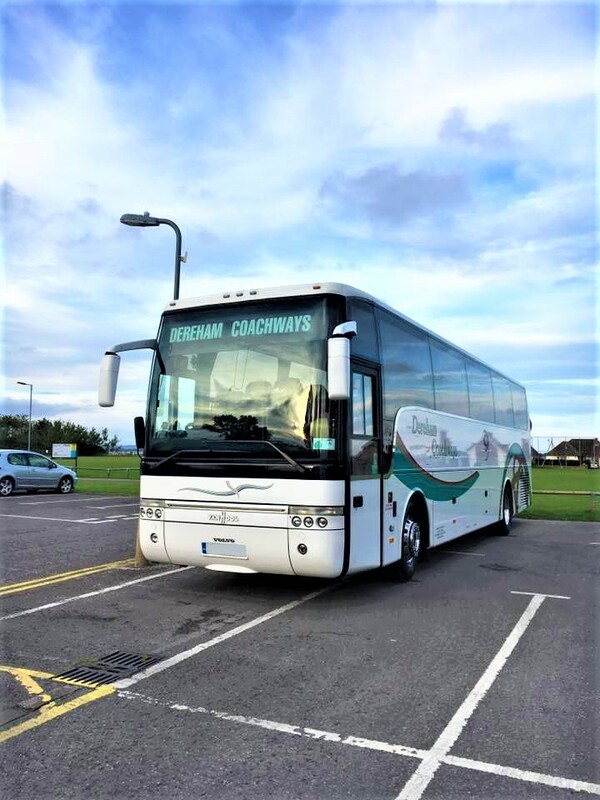 © 2018 Dereham Coachways Ltd. All Rights Reserved.